16 inch rims Motegi Racing MR116 Black Gloss w/ Machined wheels for your vehicle. 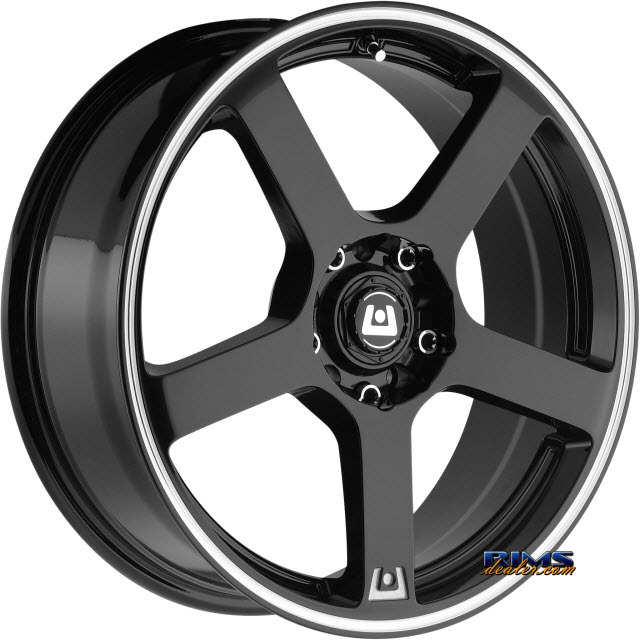 Add 16 inch wheels Motegi Racing MR116 Black Gloss w/ Machined rims to your shopping cart. 4 stars, based on 26 customer reviews.